Travel RegisterRegister now for an information webinar on Spotlight on Tuscany with WSIE Radio. The radio drama, Academia Underground, is produced by the Theater of the Mind Production Company. 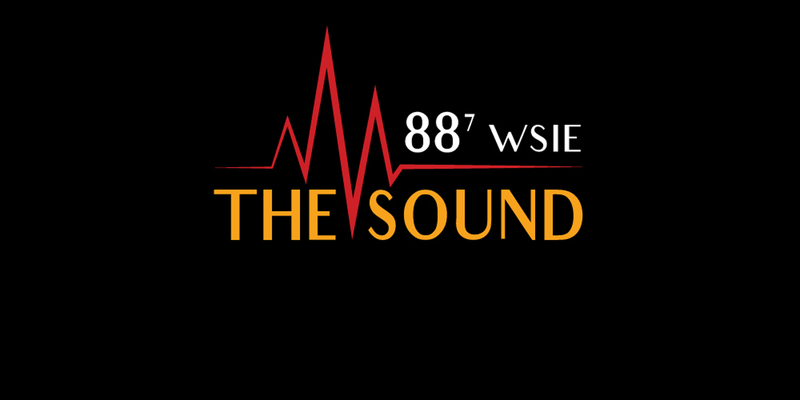 The 30-minute long original radio soap opera, airs each Wednesday night at 10:00pm on WSIE, 88-7, the Sound.